On the days when we don’t have a student rabbi visiting us, services are conducted by our Lay Leaders: Pauline, Betty or David. 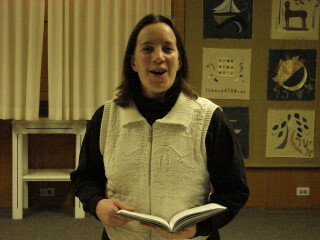 We give various groups the opportunity to lead Shabbat services as well. Our Mah Jong group leads a yearly service and our Hebrew School students practice their Hebrew by leading a Shabbat service. 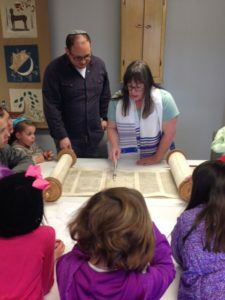 B’nai mitzvot ceremonies and funerals can be conducted by our lay leaders. Weddings and conversions can only be performed by a rabbi. Music is always part of our services. 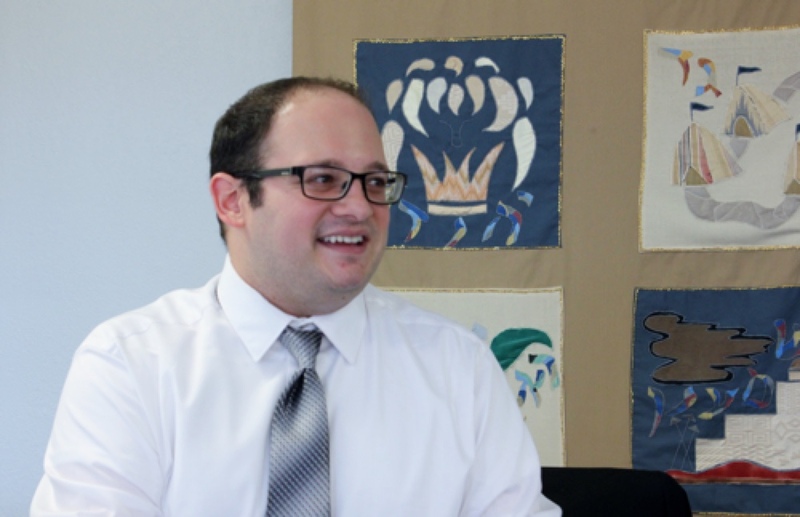 Whether instrumental or vocal, our whole congregation gets the opportunity to join in with Torah readings, traditional songs, as well as joyous tunes. Even if you are new to the synagogue family, you can easily pick up tunes and choruses to our favorites songs whether in Hebrew or English.